Our rolling towers and stairwell towers provide an innovative and efficient access solution for lighting maintenance, painting, renovation, and window cleaning. With a selection of 6’, 8’ or 10’ long planks and width’s of 29” or 54” and Spandeck from 16’ to 35’ long. Towers can be customized and assembled quickly and efficiently to meet your needs. Often times our atrium lifts are a faster, cheaper, safer alternative to scaffolding! Give us a call to see if you think one of our spider lifts would suit your needs! 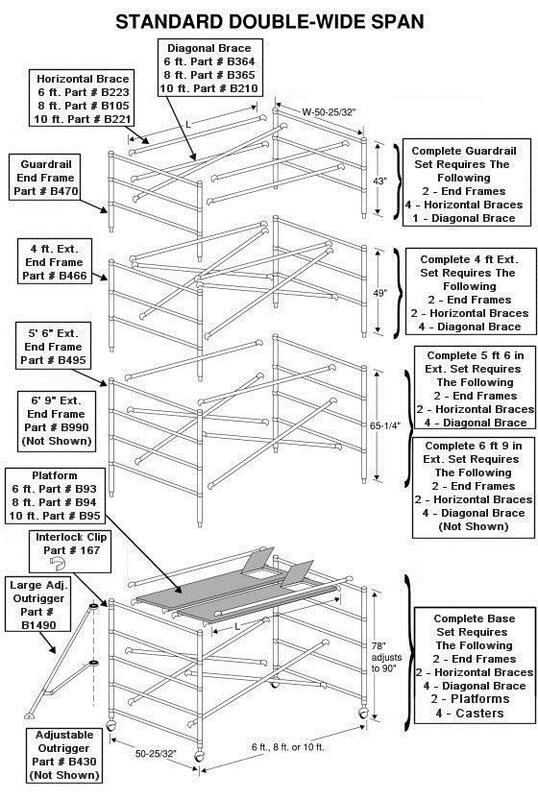 Fagan High Reach can provide Upright aluminum tower scaffolds for rental or purchase, or our expert erectors can install custom scaffolding to meet your project needs. Contact us for estimate and quotes on your scaffolding needs. We have aluminum composite planks with a 500 lb capacity in lengths from 16’ to 35’ long, for sale or rent.